When choosing a web developer, it is particularly important that you hire the right talent the first time around. The correct choice can save you the time and money of seeking out a replacement and restructuring your site. This decision can be one of your most critical hires. Your website is the online face of your company. From a technological perspective, web development and web design skills become obsolete every few years. It is important to hire a developer who can learn new technology rather quickly, someone who keeps up with all the latest designs and programs that are available. At IGM Creative Group, we specialize in open source web development and are top tier in customer service.  We have integrated the best creative savvy of a traditional ad agency with the technical expertise of an IT consulting firm. The result is a full service interactive agency that delivers high-performance websites using Wordpress, Joomla, Drupal and the unique system of Sitecore.